We know that motherhood spans a vast landscape of experiences. There are women grieving, loving, supporting, weeping, celebrating and everything in between. There is no one motherhood. There are many. And whatever yours looks like, it should be honored. 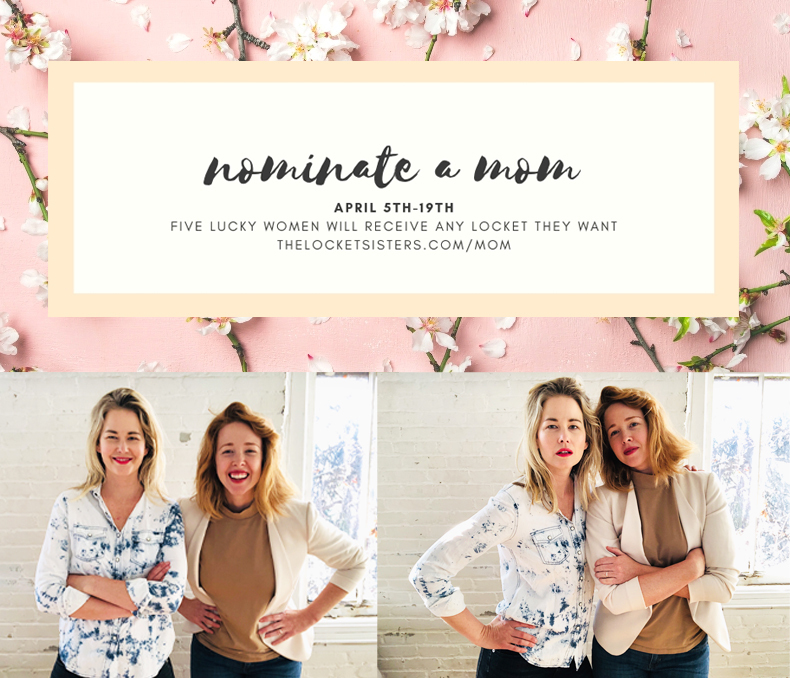 There are no parameters for these nominations - just someone you believe deserves something special by way of her motherhood. That's it. We'll select five women and contact them (and you) via email to get their gift started. Winners will be announced Monday, April 22nd. Oh - and if you're like "ummmm...I just came here to shop for lockets" then click here.